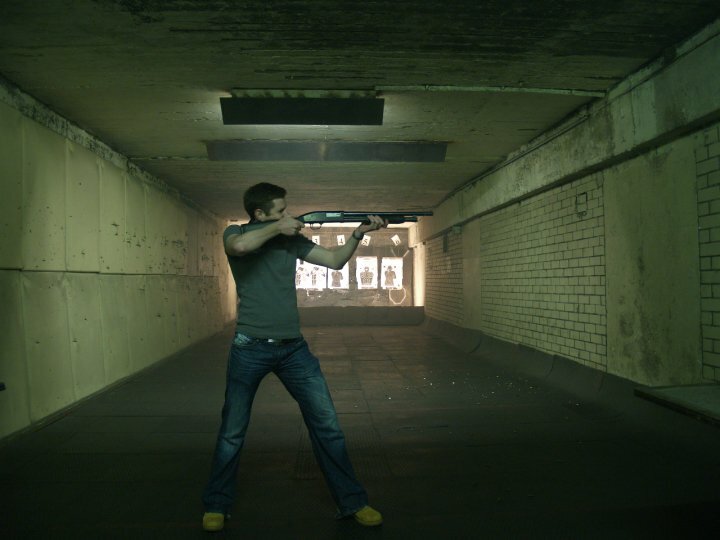 Lock, Stock and a Few Smoking Barrels! Paintball is fun, so is laser tag, but this really is in a different league – a rare chance to try shooting some legendary firearms with GoBananas in Riga. You might think you’re a crackshot with a Kalashnikov, great with a Glock pistol or even a maestro with a Margolin until you check your targets! Might be easier trying to hit a barn door with a banjo! This entry was posted in Riga Tourist Attractions, Stag Party in Riga, Top Tips on September 5, 2013 by gobananasinriga. Have A Go on a Colder Coaster! 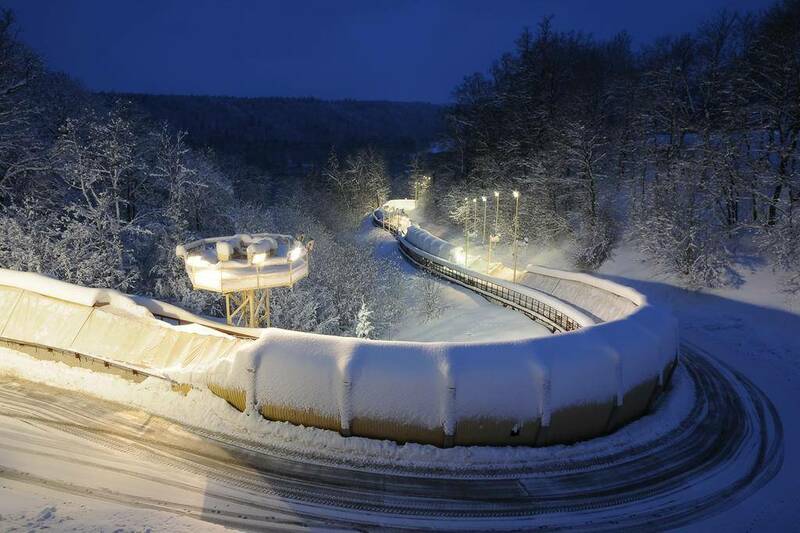 Here’s another crazy reason for heading to Riga for a winter stag weekend with GoBananas – it’s the only place where you can have a go on a bobsleigh down an Olympic standard track! A veritable white (or that may be blue) knuckle ride that you and your mates will never forget. Check out the video link below! This entry was posted in Riga Tourist Attractions, Stag Party in Riga, Top Tips on September 4, 2013 by gobananasinriga.